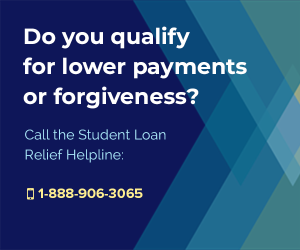 The Graduated Repayment Plan is an excellent option if you are having trouble making monthly student loan payments now, but think you’ll be making significantly more money in the future. This plan was crafted for college graduates, since they emerge from school with a high debt load, and low income, but are expected to start earning more and more money each year as they find their career path and receive regular pay raises. 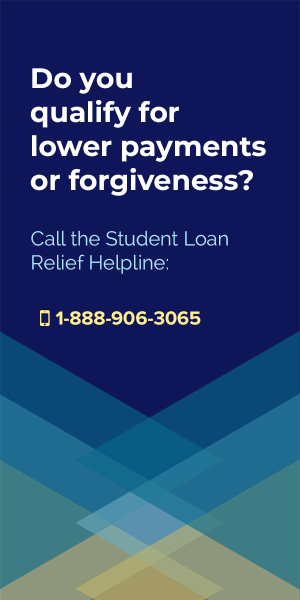 According to Graduated Repayment Plan’s repayment schedule, your monthly student loan payments start low, but rise steadily every two years. Please note that, unlike the Income-Based Repayment Plans, the Graduated Repayment Plans payment increases will go into affect whether or not your salary has actually increased. This plan is not based, at all, on your salary, or even salary expectations, but simply on a calculation of how much you owe, how much you’ll start off paying, and how much your payments will rise every two years. If you don’t anticipate that you’ll be receiving regular pay raises each year, you’ll want to sign up for one of the income-based repayment plans instead. How Are Monthly Payments Calculated? If you don’t make very much money now, but you think you’ll be making a boat load in the near future (4-5 years from now), then this would be an excellent plan for you. 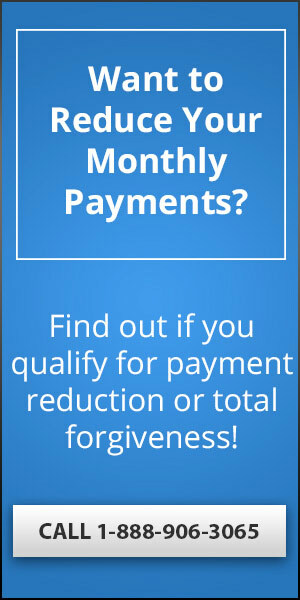 The advantage that this plan offers over the Standard Repayment Plan is that your early payments are significantly lower, allowing you some financial breathing room while you’re getting yourself established in a new career, but the disadvantage it has over that plan is that if you don’t start making more money quickly (within 2 years), you may end up having difficulties making your monthly payments. 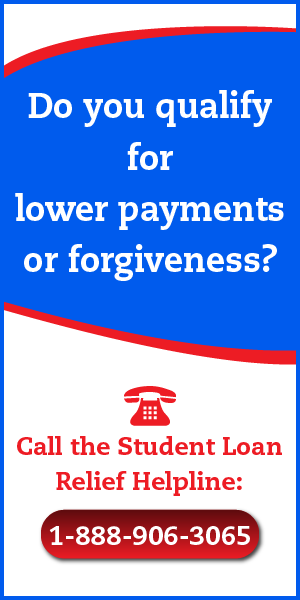 The advantage that this plan offers over the Income-Based Repayment Plans is that you’re able to guarantee your debt won’t increase, since monthly payments are at least as expensive as the amount of interest you’re racking up, protecting you from getting stuck into a never-ending debt cycle where you’re making payments, but not decreasing your overall debt. To find out if this plan will work for you, I recommend using the Federal Government’s Repayment Estimator tool, which you’ll find here. This tool will allow you to determine just how much your payments will be each month, during each year of the course of your loan, so you can find out how much you’ll need to set aside each month. Combine the results of that tool with your expected annual income (use the Government’s Bureau of Labor Statistics website to get an estimate for income levels for your expected job), to determine whether or not this plan will work for you. If you are risk-averse, afraid that you won’t receive regular raises, or certain that your income is unlikely to rise much throughout the course of the next 10 years, then do not sign up for this plan, but pick either the Standard Repayment Plan (if you can afford the payments) or one of the Income-Based Repayment Plans (which are far more flexible, as payments are based on actual income). 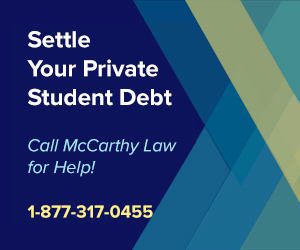 Only Federal student loans are eligible for the Graduated Repayment Plans, so don’t expect to sign up for this plan if you’re got Private Student Loan Debt. If you need help paying off your Private loans, please visit our page about Private Student Loan Relief to find out what kinds of financial assistance is available to you. 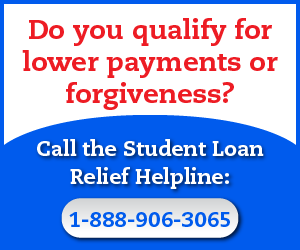 Any loans not listed above are not eligible for the Graduated Repayment Plan. 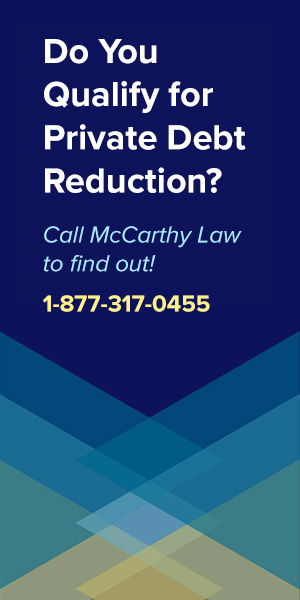 Under the rules of the Graduated Repayment Plan, Direct Consolidation Loans and FFEL Consolidation Loans are not limited to the 10 year repayment schedule like regular loans. To find out how long you’ll get to pay off your Direct Consolidation or FFEL Consolidation loan under the Graduated Repayment Plan, you’ll have to first calculate the amount of your Total Education Loan Indebtedness (TELI). 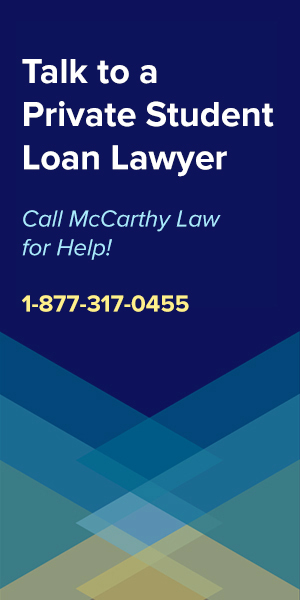 When you’re calculating this amount, the maximum amount of non-consolidation eligible loan debt you can include in the calculation is the amount you owe on your consolidation loan(s). What that means is – if you owe $20,000 on your Federal consolidation loans, but you have $25,000 in private student loan debt, and $10,000 in Federal student loan debt that isn’t eligible for consolidation, you can still only count up to $20,000 of the $25,000 + $10,000 when determining your TELI. Remember, the table above only applies to Consolidation Loans (Direct and FFEL Consolidation Loans). 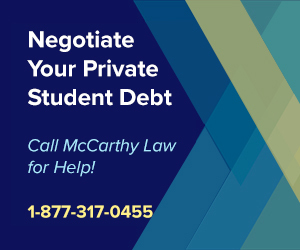 If you have any other type of loan, you will only get 10 years to pay it off under the Graduated Repayment Plan. 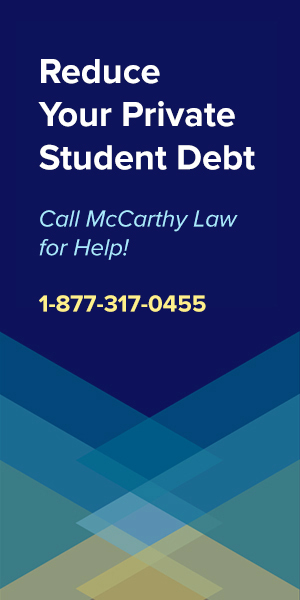 For questions regarding this plan, or any other issues related to student loans, please feel free to post away in the comments section below. I’ll do my best answer your question within 24 hours, and if I don’t know the answer, I’ll direct you to someone who does. 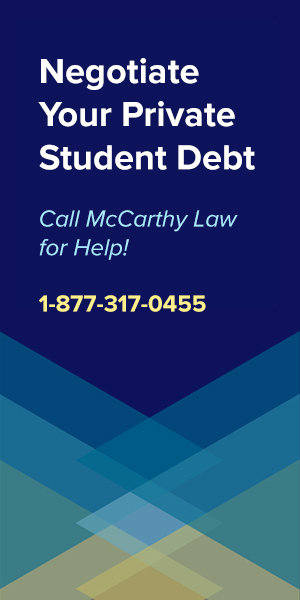 Did this site help you better understand your student loan debt, and your options for tackling it? If so, please help support us by sending the site to your family and friends. Share us on Facebook, post a link to us on Twitter, email this URL to your contact list or +1 us on Google+.